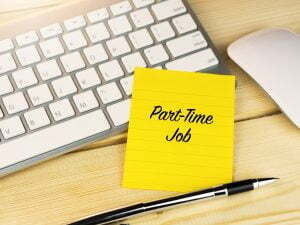 This may be the best opportunity in years to trade in that boring job for a well-respected, rewarding new career. For those with an interest in healthcare as a professional Medical Assistant—it absolutely is. Our rapidly growing state, paired with an aging Baby Boomer population, has created a surge of opportunity for Medical Assistants—a hands-on career that can take just 10 months of training to qualify for. The shortage of healthcare workers is serious—hospitals and clinics are struggling to staff open positions. And that means big opportunity for those looking to get their foot in the door as a healthcare professional. One of the fastest growing industries in the US, healthcare is projected to grow 22% through 2024, as a result of our rapidly aging population. 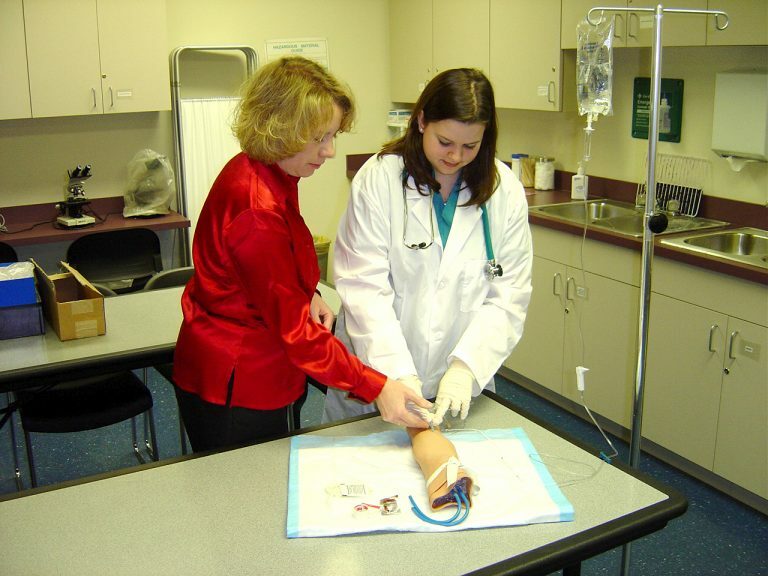 What’s more, Medical Assisting is booming at an astounding rate of 29%—much faster than average for all occupations. That’s because Medical Assistants play a vital role in almost every medical facility, including hospitals, clinics and private medical practices. If you hadn’t noticed, doctors and nurses are very busy people. Their goal is to efficiently care for as many people as possible—providing the best outcomes possible for ill or injured patients. But their work is no doubt time-consuming. That’s why they rely on the assistance of friendly, detail-oriented professionals called Medical Assistants to help them get the job done. A Clinical Medical Assistant will focus mainly on caring for patients and assisting doctors with medical exams. It’s is the most common type of Medical Assistant position, with enough exciting tasks to make your workday fly by. You may perform minor skilled procedures, like administering stitches, taking blood draws or performing first aid. Welcoming patients and recording their medical information is another common task for a Clinical Medical Assistant. 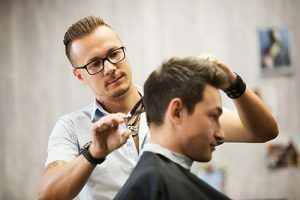 If you’re good with your hands, have an upbeat attitude and a more analytical mind, you’re likely to succeed in this role. An Administrative Medical Assistant focuses more on the business side of running a medical office. They might manage tasks like billing patients, scheduling appointments or managing patient records. This is a great position for detail-oriented people who aspire to move up the ladder to positions like clinic manager. Similar to a Clinical Medical Assistant, a Specialized Medical Assistant works closely with doctors to treat and evaluate patients. The difference is that you’ll focus solely on one medical specialty. Options include family medicine, geriatrics, internal medicine, OB/GYN, pediatrics, and oncology. Specialized Medical Assisting is great for those who find—during their Medical Assistant training—that they enjoy a specific niche in medicine. We know that demand for Medical Assistants is huge in Colorado, and across the country. 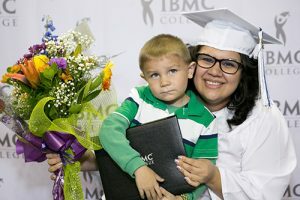 That’s why IBMC College has developed a comprehensive, short-term Medical Assisting Diploma program that can be completed in as little as 10 months. That way, graduates can get to work fast. 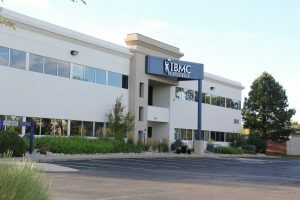 With a combination of classroom instruction and hands-on field work, IBMC College students can develop the skills needed for a fulfilling career as a Medical Assistant in less than one year. Plus, graduates are often hired on at the medical practices where they extern during their career training diploma program. Take the first step toward your new career as a Medical Assistant. 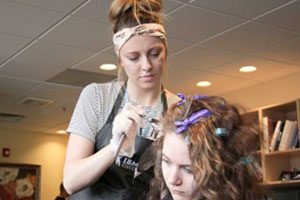 Classes start year-round at IBMC College in Fort Collins, Greeley and Longmont, Colorado. 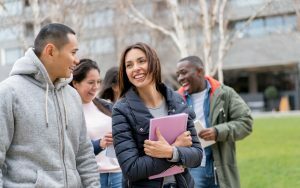 Call 800-495-2669 to schedule a no-pressure campus tour today.